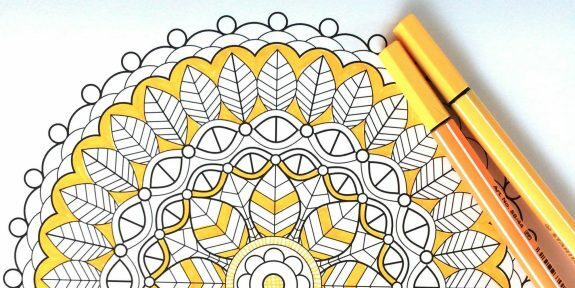 The Coloring Club is a coloring group for adults, featuring treats to eat, peaceful music, fellowship, and an adventure in coloring. All coloring materials provided or feel free to bring your own! No charge. Adults 18+. RSVP at the library, on bristollib.com or by calling: (860) 584-7787 x 3.